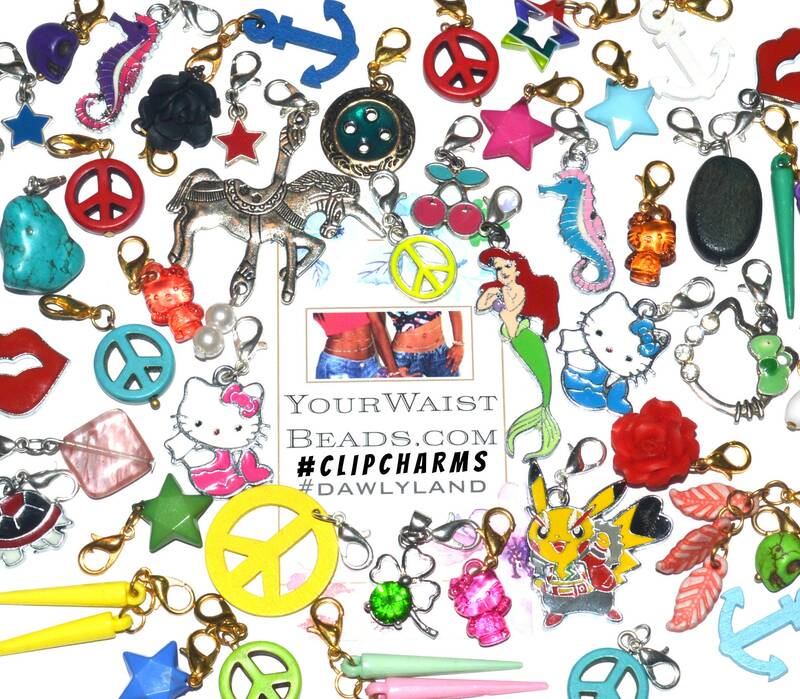 ClipCharms Grab Bags! 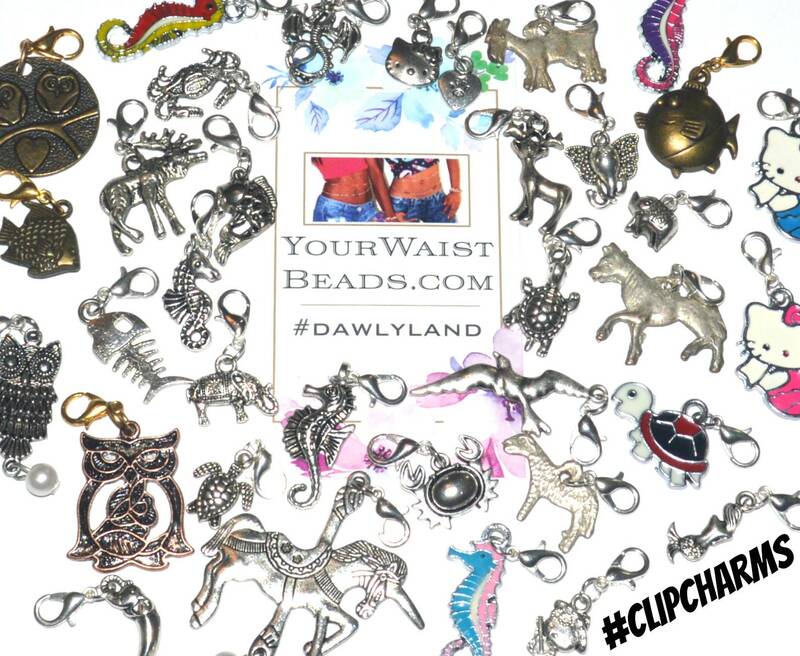 5 or 12 pcs FREE Necklace ~ clip to Waist Beads Charm Bracelets and more! 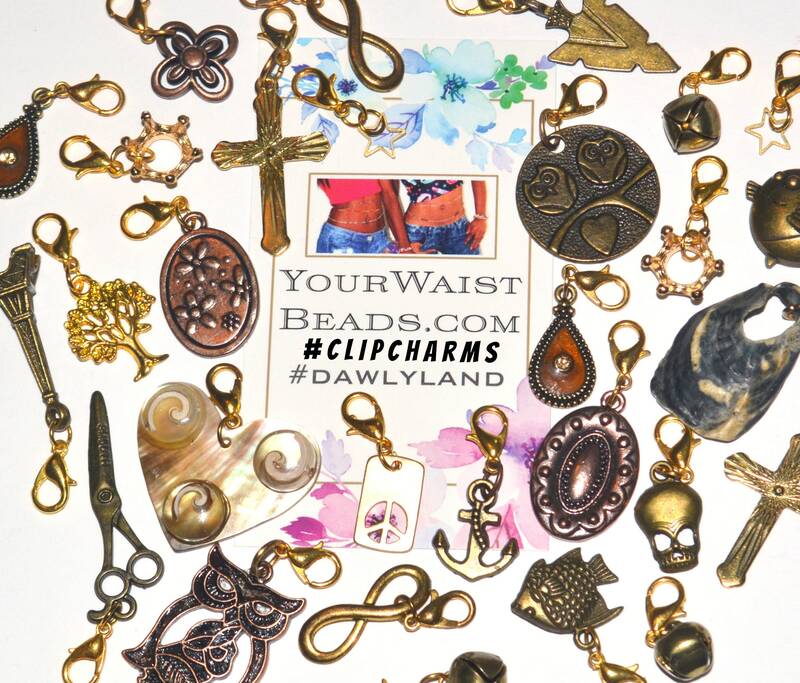 ClipCharms Grab Bags! 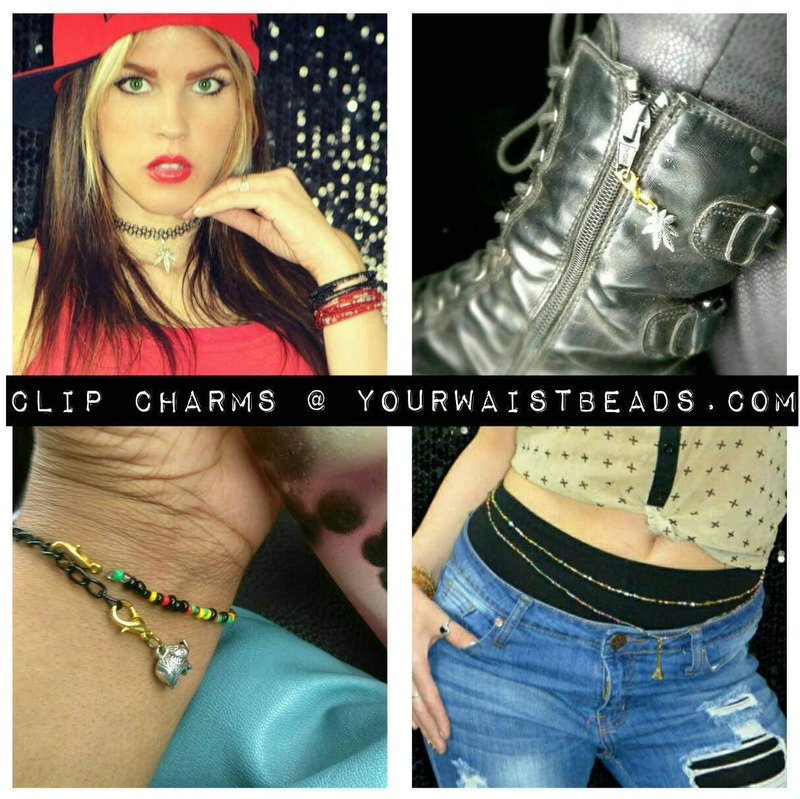 5 or 12 pcs + FREE Necklace ~ clip to Waist Beads Charm Bracelets and more! 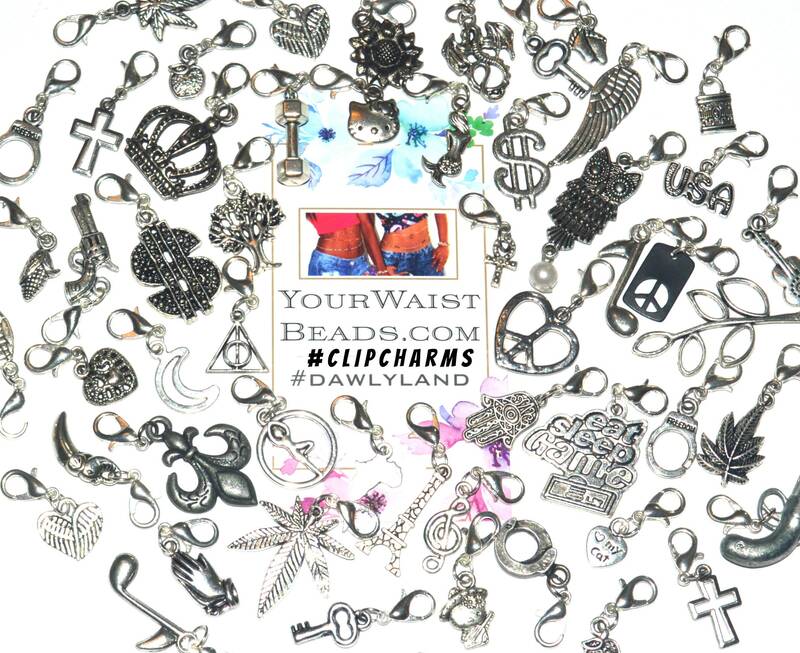 Hundreds of fabulous charms in our cache! 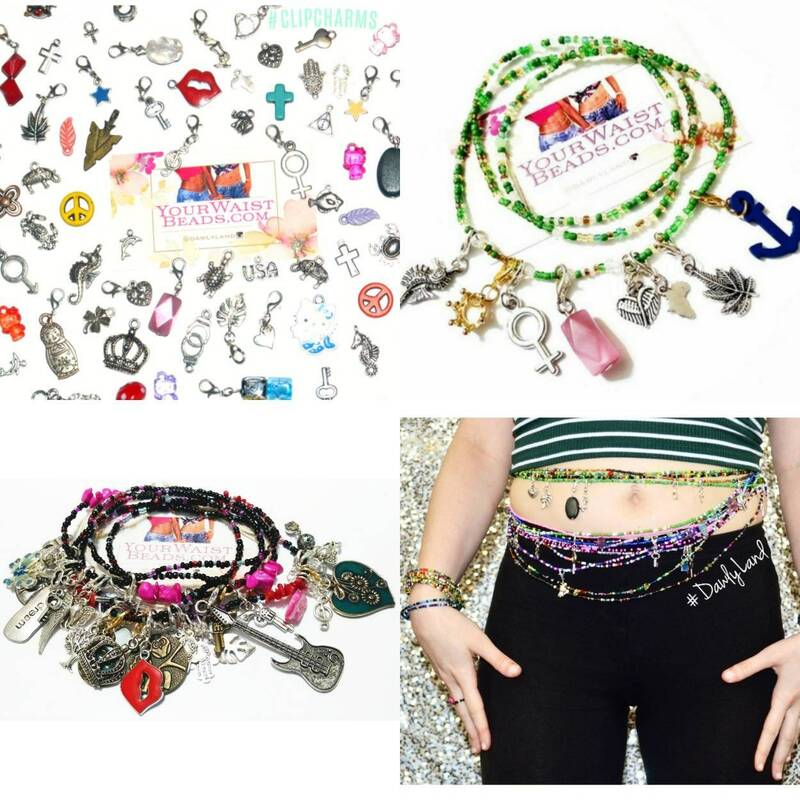 5 or 12 piece grabbag + FREE Beaded Necklace. 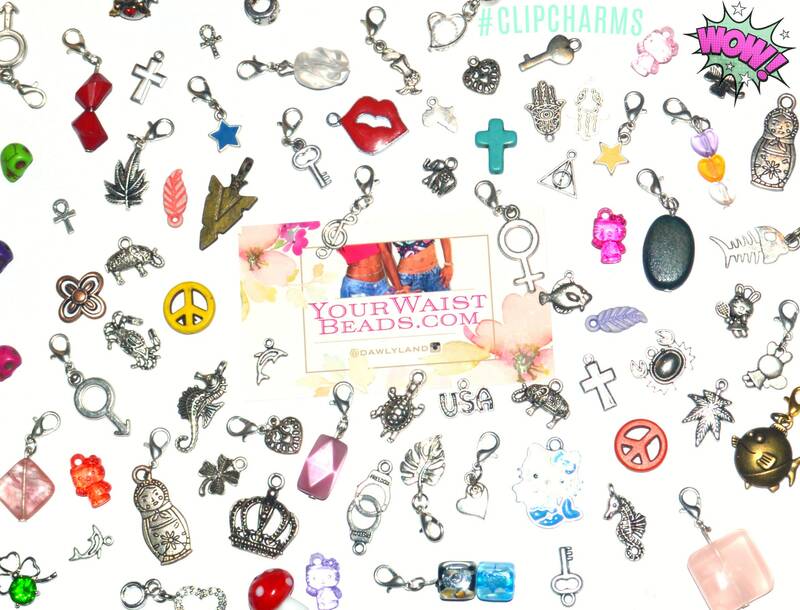 Clip these adorable charms to EVERYTHING : Accessories, ALL Jewelry pieces, dreadlocks, makeup bags ..ANYTHING. 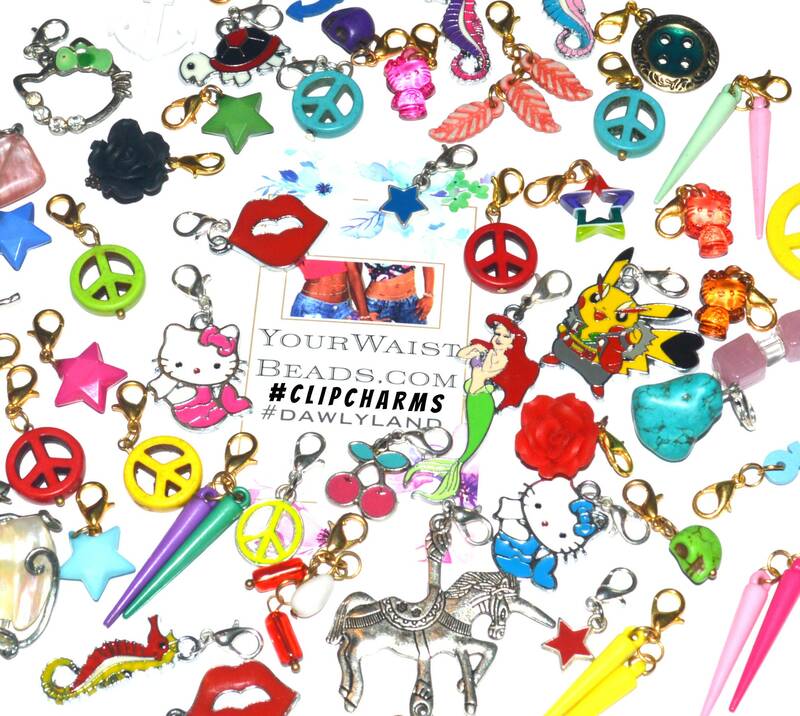 These are going to look so cute on the kids bracelets I have made... so cute...Love them.